You do not need to depend on an architect or home designer to select the right siding for your Sacramento-area home. By selecting the best siding contractor first, you can give yourself the advantage of many options in texture, material and color. 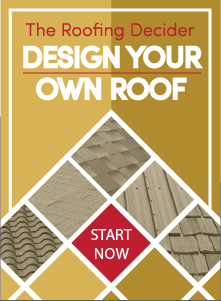 Any siding contractor Sacramento homeowners may turn to will have more than one choice of siding. A few contractors may only offer one or two materials, but make up for that limitation with a rainbow of colors. The best siding contractor Sacramento property owners can use is the one with the greatest variety of siding options. For a siding contractor, Sacramento is a great market because of the diversity of homes. Some areas use the same material — T1-11, for example — over and over, because it is appropriate to the prevailing house style. With Sacramento homes, though, variety truly is the spice of (home) life. In a few blocks you might find neat little bungalows from post-WWII, nestled up against Craftsman-style homes from an earlier era. Many a block has “mid-century modern” homes interrupted by contemporary homes. This means you need a Sacramento siding contractor able to adapt brands, materials, textures and colors. An engineered wood product offered by LP Smartside, for example, allows for extremely long siding runs with fewer vertical seams. This provides for a smooth, uninterrupted appearance essential for prairie style and modern architecture. After determining a suitable material (and manufacturer) with the right texture for your home’s style, then select a color. Choose carefully; light colors tend to appear lighter across a large expanse, while dark colors look darker. If possible, arrange for samples you can observe at different times of the day. 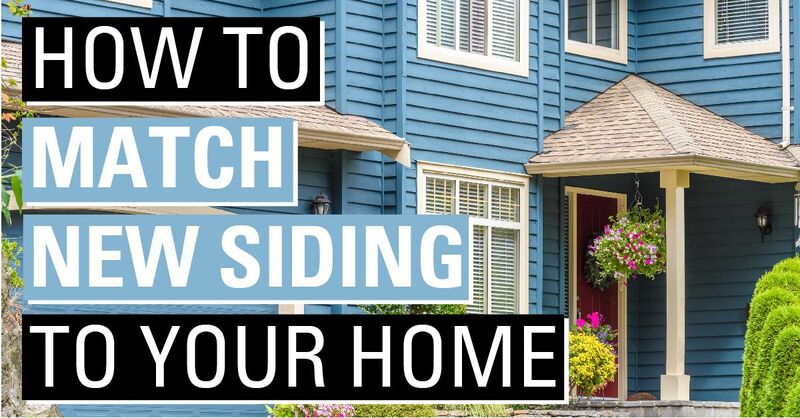 Decide if you want your siding to be a highlight or the dominant shade for your home. Please allow us at Straight Line Construction to assist you in selecting the right material, texture, and color for your siding. We are the siding contractor Sacramento homeowners trust — we have been voted #1 Contractor every year by Reader’s Choice since 2004 — so please contact us today to solve your siding dilemma tomorrow.